The Right Bower is turned up and your partner is the dealer. If the first hand passes, you should order ONLY if YOU have a strong shot at a Loner. Otherwise, you may deprive your partner of the Loner. What does it mean when a player calls "next"? The word about EuchreFun is getting out! 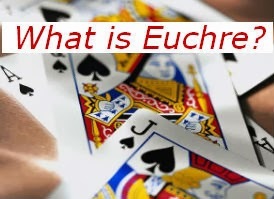 Euchre enthusiasts and those interested in learning to play Euchre are checking out EuchreFun. I am very excited to announce that EuchreFun is being featured on Blog Mommas! 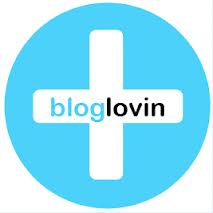 Blog Mommas is a great blog directory! 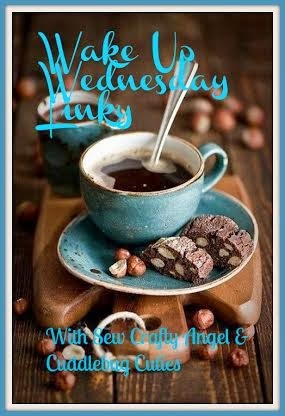 It is a FUN place to list your blog and then continue the FUN by exploring and finding so many interesting and creative blogs and connecting with other bloggers. It is VERY easy to join - just link to Blog Mommas from your blog and then contact Blog Mommas to be added to the directory list! 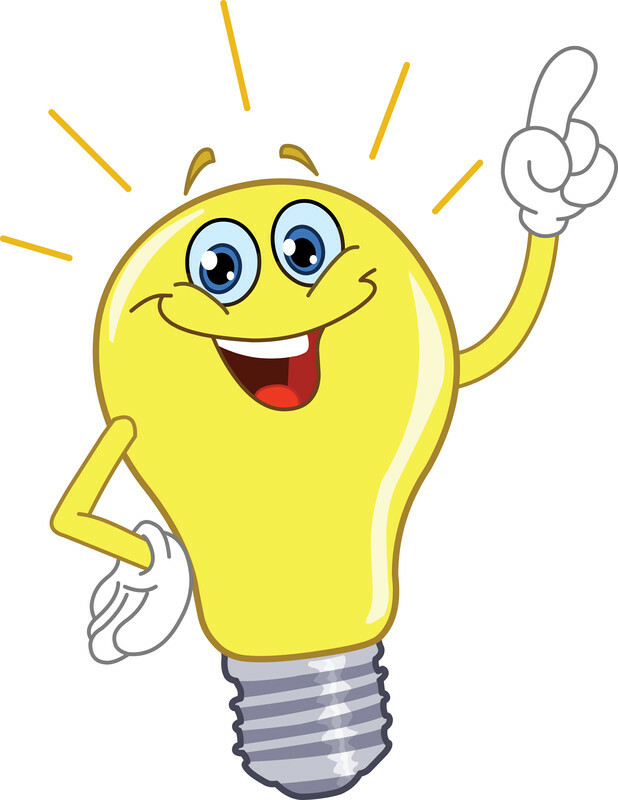 ... then add your blog to Blog Mommas Blog Directory and join in the FUN!! 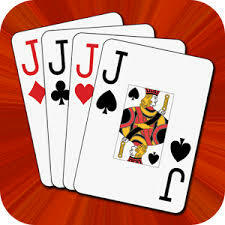 Euchre is a FUN and fast paced trump card game that is pretty easy to learn and play while socializing. 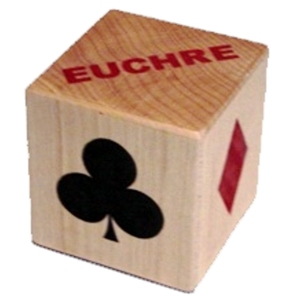 Use the steps below to learn the basics of how to play Euchre and give it a try with your friends or family. 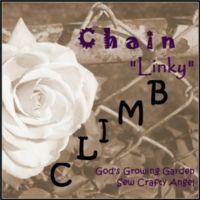 Leave a comment and let us know how you like it! 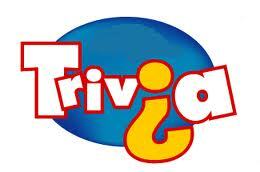 To add to the FUN of your Euchre Card Party or home Euchre Tournament, include some FUN food!! I got this EASY Slow Cooker Meatballs recipe from a friend years ago and have enjoyed making them many times. There are lots of meatball appetizer recipes out there, but this one has a sweet and savory flavor that is always a hit with the guests! 1. Mix together grape jelly and chili sauce. Whisk until smooth. 2. 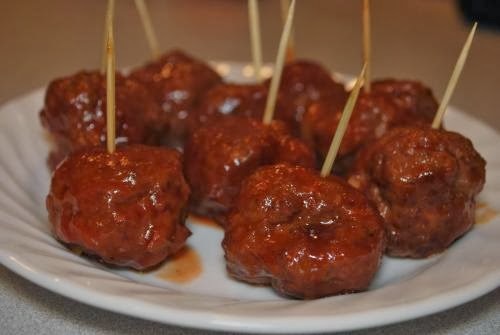 Put thawed meatballs in slow cooker and coat with sauce. 3. Cook 3-4 hours on low. I like to leave meatballs in slow cooker to keep them warm during serving.